Strong directional breakouts are known to happen at times of high volume. 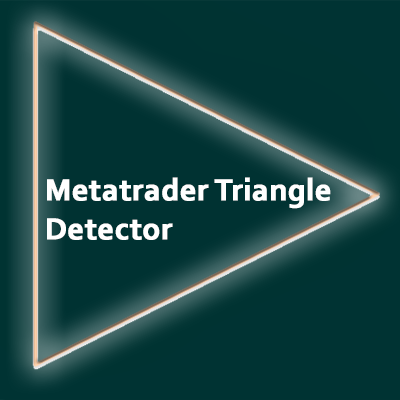 This indicator detects breakouts at times of peak volume such as the start of London, Tokyo and New York trading sessions. 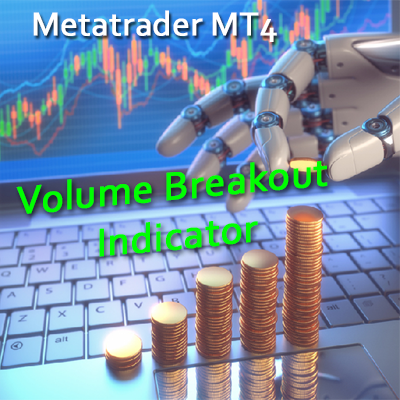 This breakout indicator will detect directional breakouts on high volume. It analyzes the chart to find the times of day when volume and volatility are highest. For major forex pairs this normally coincides with the open of the London market. For commodities it’s usually the start of New York’s trading session. 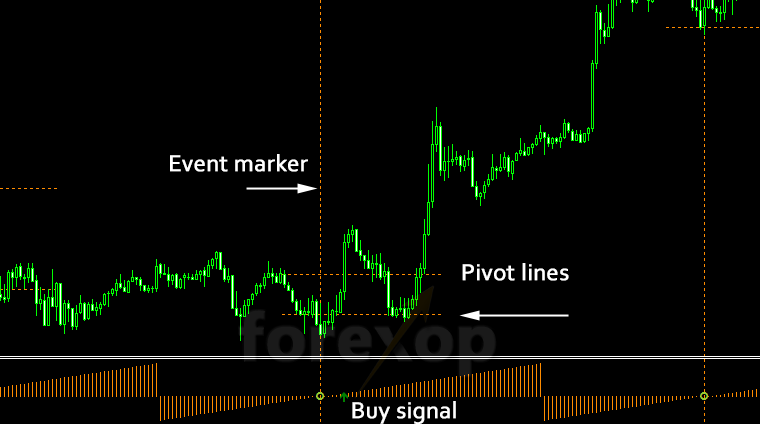 The indicator will create a buy signal or a sell signal whenever a breakout event is detected during this period. The event time can also be overridden manually. Breakout strategies suffer when there are a high proportion of false breaks. Instead of trading on every potential breakout, this indicator looks for the highest probability cases only. The strongest breakout events often happen when volume is rising sharply. These events are often around the opening of the major markets such as London, Tokyo and New York. On loading it will check the price history to find times of peak daily volumes. Monitors price movements before and immediately after the peak volume time. Creates buy and sell alerts when a breakout has been detected. This indicator only trades at one specific time of day – the time when volume and volatility is increasing sharply and where breakout events are usually strongest. This breakout strategy is designed for short duration trades only – day trades. The ideal timeframes are 5 minutes to 30 minutes. 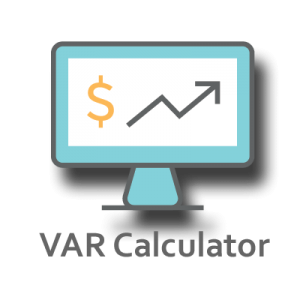 There aren’t any direct volume metrics available for foreign exchange. For this reason the indicator uses volatility analysis to predict times of day when volume is increasing or decreasing. 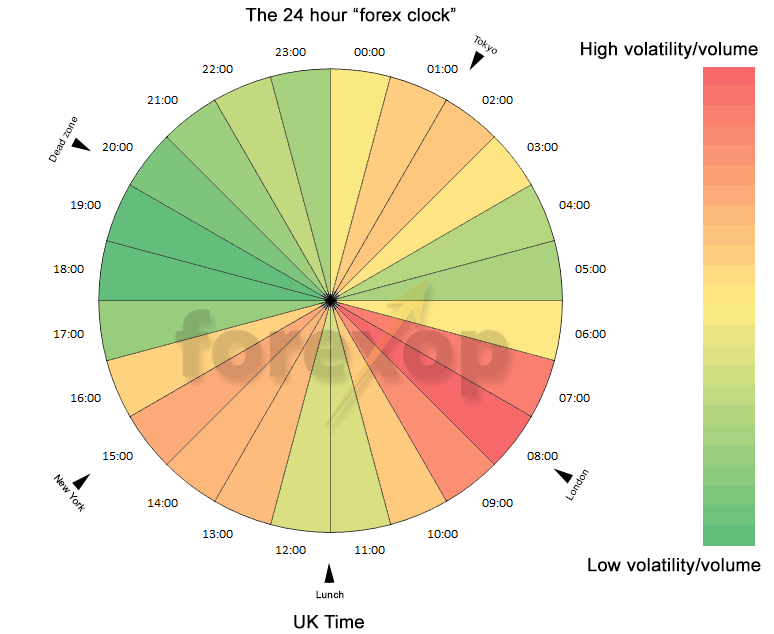 The graphic below shows volumes for the forex majors over a 24 hour period. Instead of having the indicator automatically detect peak volumes you can also manually override this and set any time to monitor. For example, this can be useful when trading breakouts on economic data releases. For examples of volume breakout strategies see this page. For a technical outline of this indicator, including the inputs and outputs please see the user guide.